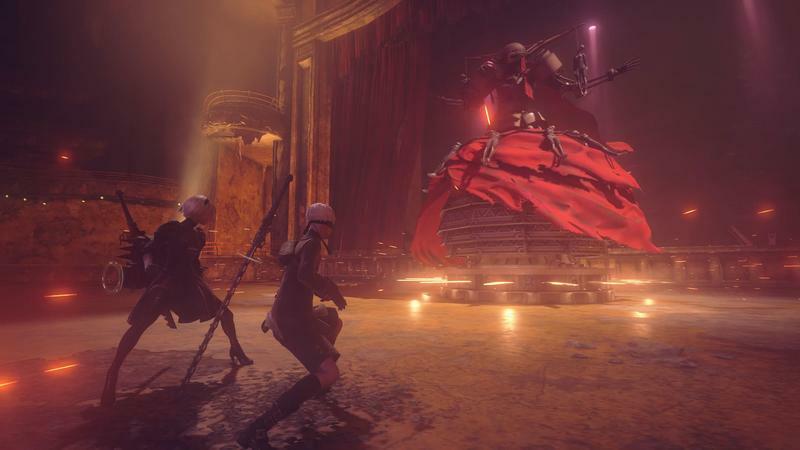 Square Enix’s nichiest of niche games in development, NieR: Automata, climbed back into headlines this week with a brand new trailer from Tokyo Games Show 2016 and a release date. After all this time, the action RPG has been confirmed for a release in Japan on Feb. 23, 2017. 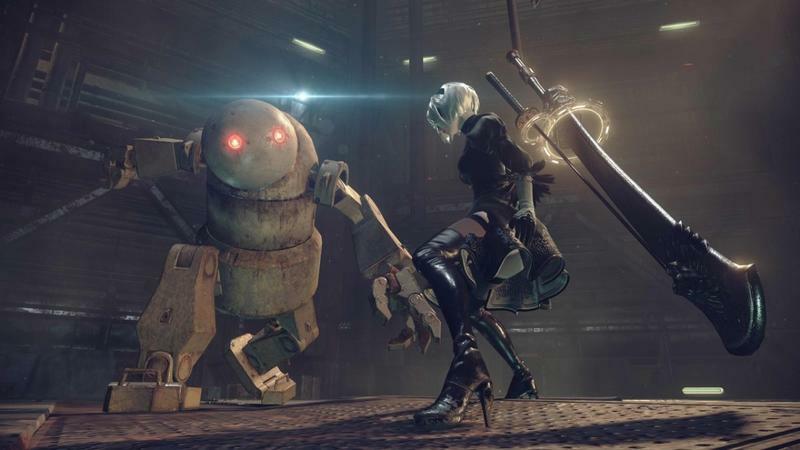 NieR has been the biggest cult hit to emerge from Square Enix in quite some time. 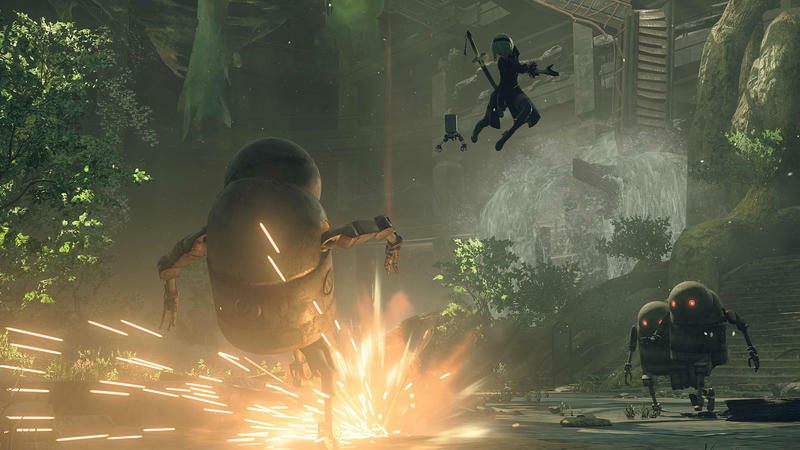 The previous generation release scored a whole wealth of fans thanks to its grim story and off-beat approach to combat. 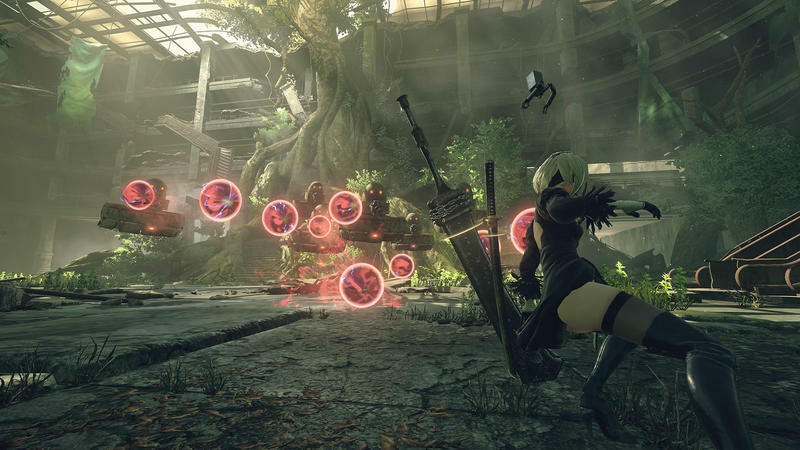 This latest game, made in collaboration with Platinum Games, might streamline a few of those quirks, but don’t think for a second that it’s going to be a run of the mill action game. 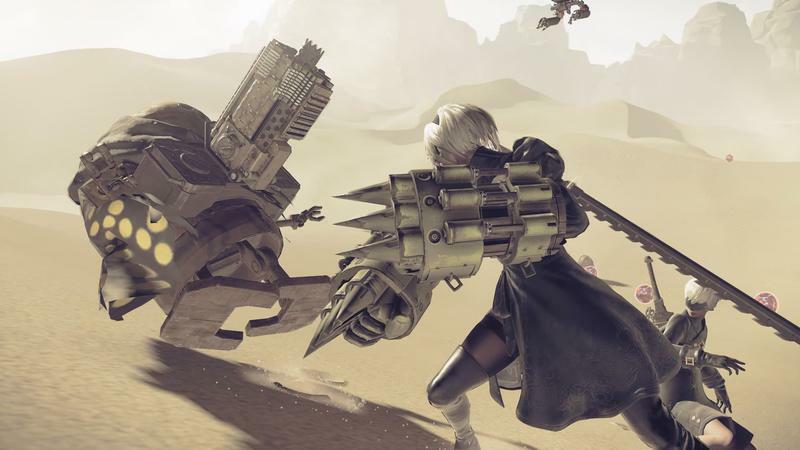 If you’ve never played NieR or a game from its sister-series Drakengard, you’re in for a surprise. 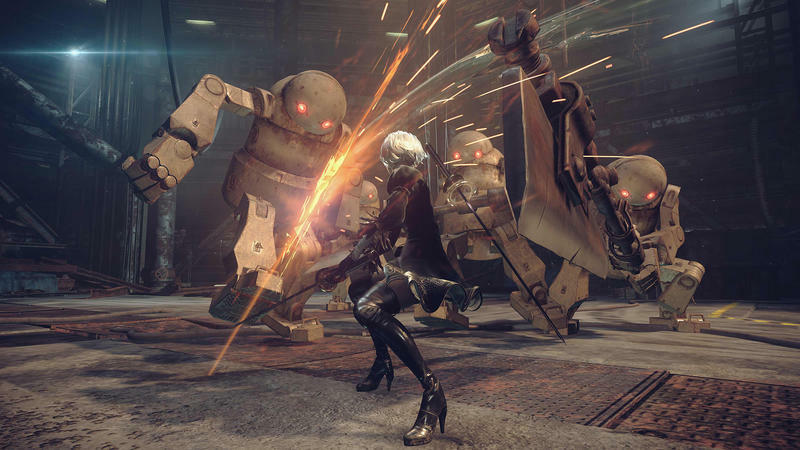 In addition to the action, this trailer also confirms a few appearances from older characters, including Emil from the previous game. 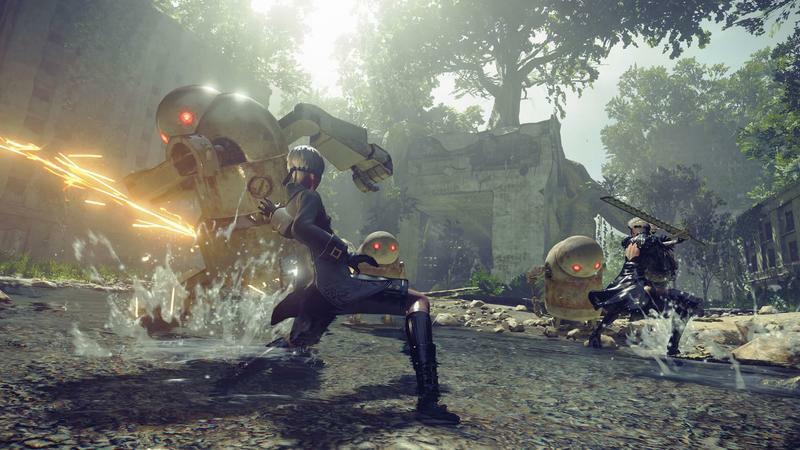 Emil (CV: Mai Kadowaki): A character who traveled with Nier in the previous game. While he has high magical power deep inside him, a large part of his memories have gone missing after many years have passed. 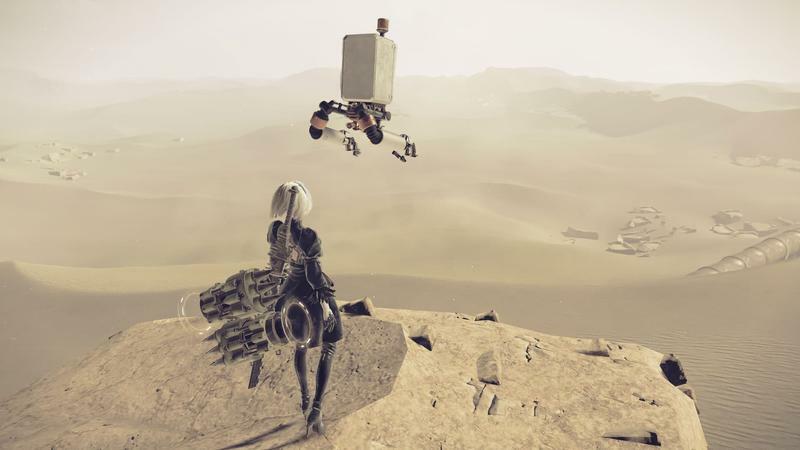 Pod 042 & Pod 153 (CV: Hiroki Yasumoto, Kaoru Akiyama): Accompanying support units of YoRHa. They provide support with long-ranged attacks and mobility. Adam (CV: Daisuke Namikawa): A silver-haired young man whose identity is shrouded in mystery. He has a coolheaded temperament, but can take merciless actions for the sake of the objective. Eve (CV: Tatsuhisa Suzuki): Adam’s twin younger brother. He’s more simpleminded, and doesn’t really put much deep thought into things. Debol & Popol (CV: Ryoko Shiraishi): An old model android who can be found at the Resistance camp. They feel a sense of debt from the time they and several old-type androids from the time went reckless. 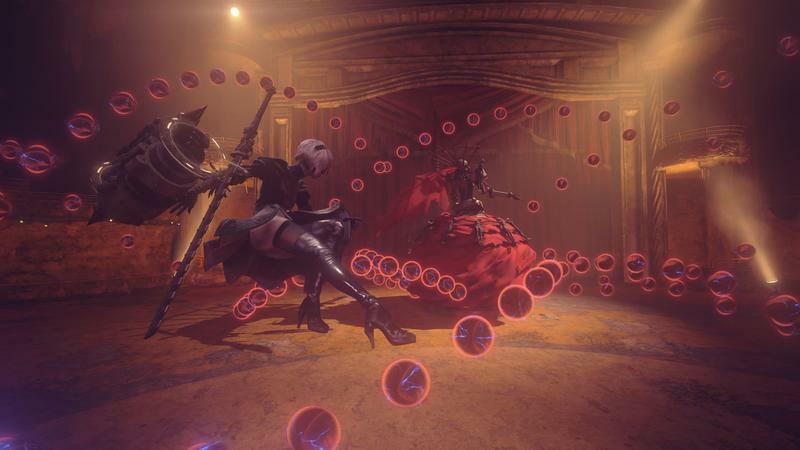 They act as support for 2B and 9S. Pascal (CV: Aoi Yuki): In spite of being a Living Machine, Pascal is a pacifist. He’s highly intelligent, and has an interest in the history of humans and Living Machines. 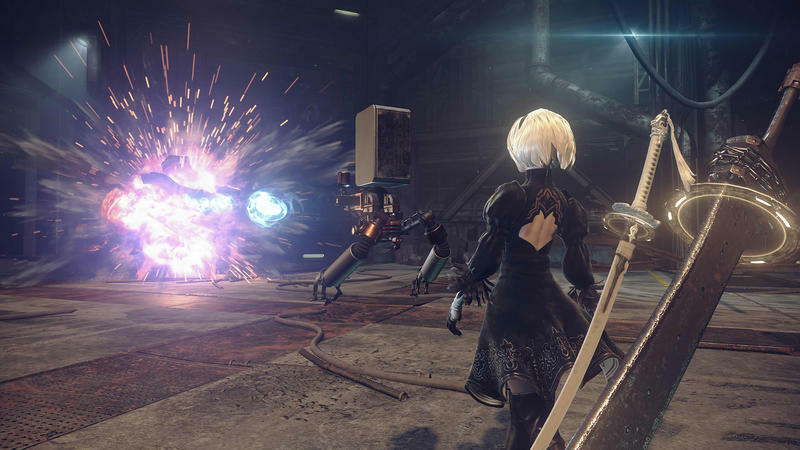 YoRHa Commander (CV: Chiaki Kano) The calm and composed general of a military base in orbit called “Bunker,” who commands all YoRHa units. 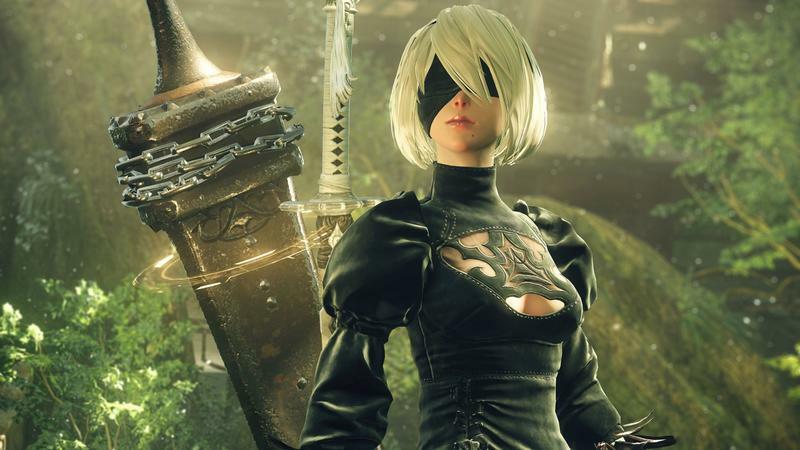 She has a connection to the YoRHa prototype that is A2. 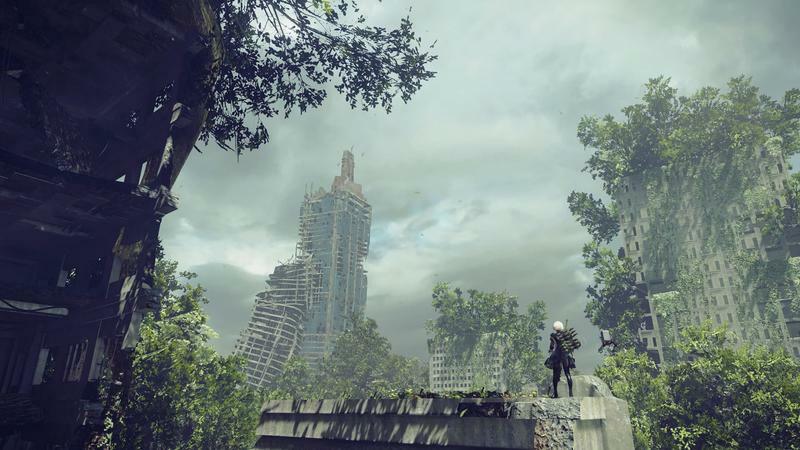 Operator 60 & Operator 210 (CV: Keico Isoi, Meari Hatsumi): Communication operators of Bunker, who provide the YoRHa with information analysis and messages from the commander. They’re said to have different personalities for each individual. No word on the North American release date just yet, where it is also coming out for the PC through Steam. 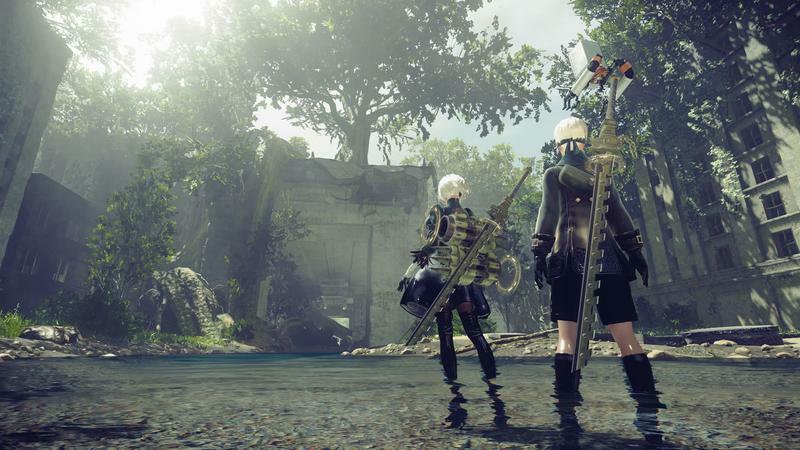 For now, the game is confirmed to be released on the PlayStation 4 in Japan on Feb. 23, 2017.